Communication strategies, original media content, user interfaces, and brand development for a wide range of businesses and organizations. 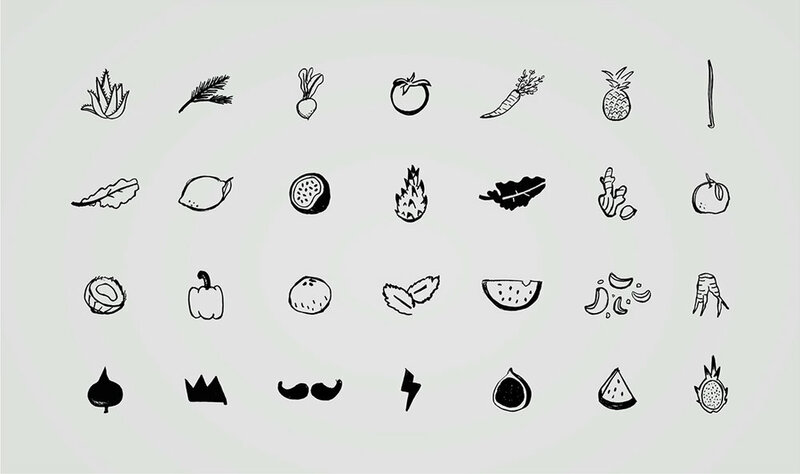 For the course of five years, I led the creative and art direction of design studio El Autobus. Internally, I led a change that repositioned El Autobus’ business development. Externally, I directed and led the branding and development of many new small businesses, as well as managed and designed the development of campaigns, creative original media content, and user interfaces for companies like CAF the Development Bank of Latin America, Discovery Communications, Viacom, and HBO. Recognition: Communication Arts, PRINT Regional Design Annual, and HOW International Design Annual. 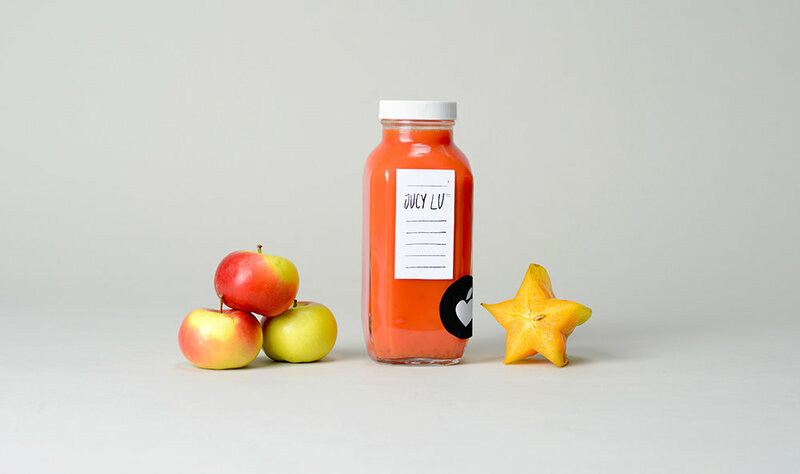 Jucy Lu is a cold-pressed juice and health food shop that uses premium organic ingredients to provide necessary provisions to replace fast food with convenient healthy food. 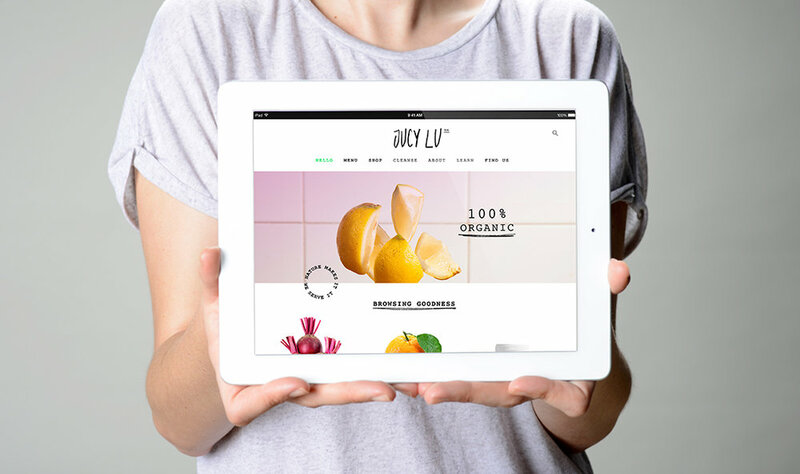 Jucy Lu does this by creating products that will not only be beneficial for you, but will also encourage you to live better. The ultimate goal being the creation of a lighthearted company that has only the best in mind for its clients. 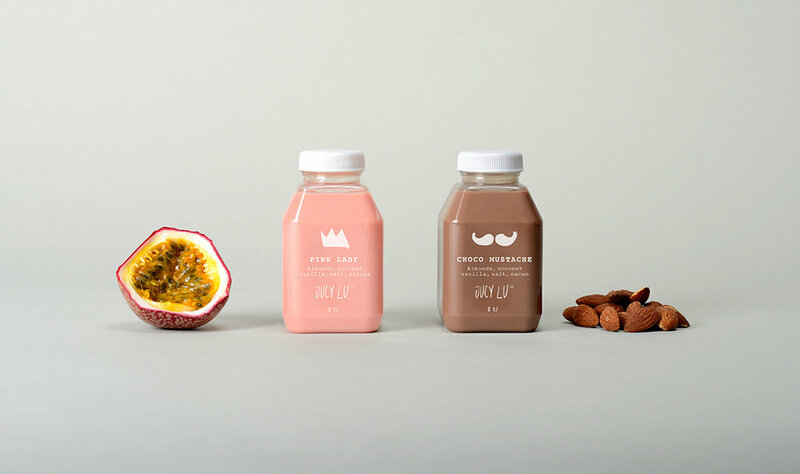 The branding proposal has at its core Jucy Lu’s altruistic philosophy while bringing attention to the hand-made aspect of the food and juices they produce. 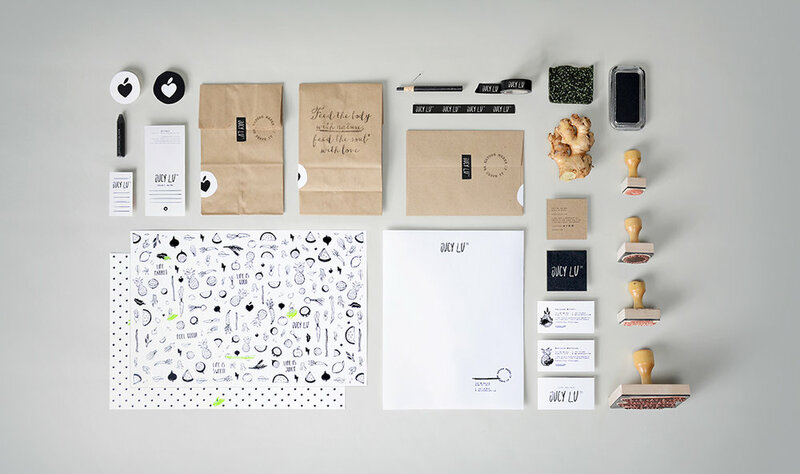 The brand is amicable, simple but well crafted, maintaining an almost monochromatic scheme to achieve balance. With this in mind I created a large set of illustrations, typographic arrangements, icons, stamps and stickers—all of which are intermixed on the packing. Aimant is a life accessories brand with a strong purpose: to remind the world how valuable time is. The campaign and proposal aimed to create a movement that inspires and encourages people to live in the moment, pursue their dreams and achieve their goals. 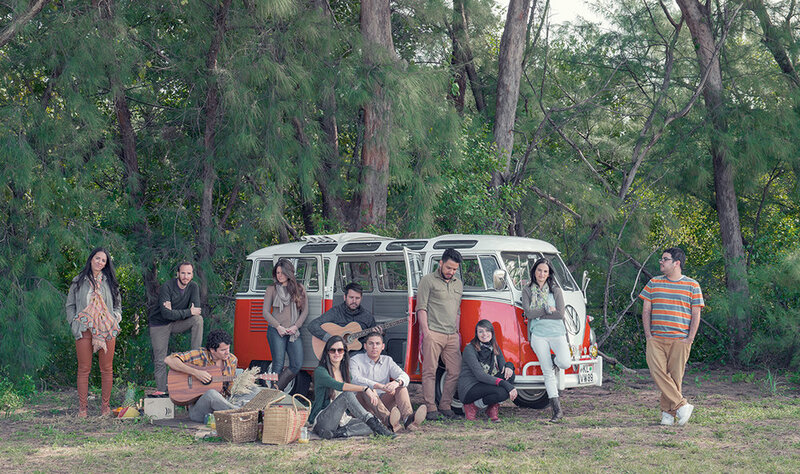 El Autobus is a full service creative studio and production company. Their work varies from building the personality and identity of small start-ups to helping well-known corporate brands find their groove. Creativity is the common thread: finding the most memorable and effective way to achieve a communication goal while creating a great consumer experience along the way. For the re-branding of the studio, I retrofitted the original brand with its new purpose and values. Taking the original Kombi with wings logo and building an identity around what its boarding ticket would look like. 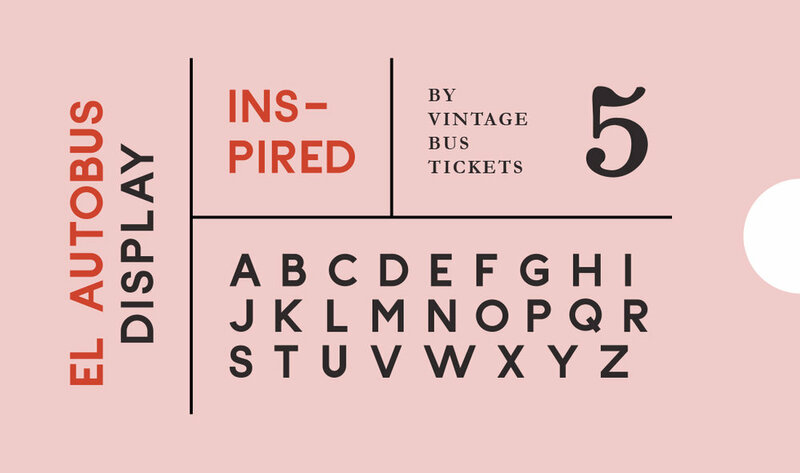 The outcome is a modern and dynamic take on vintage bus tickets, through which we showcase El Autobus’ four main services: branding, advertising, production and content creation. 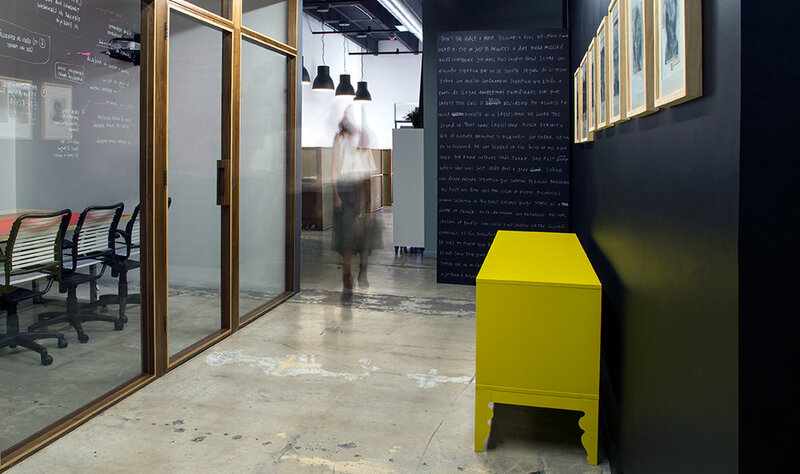 The Hue is an experimental art consultancy and gallery that operates in the heart of Wynwood Art District in Miami, Florida. More than just another art curator, The Hue uses mainstream culture insights and language to engage with the public, creating distinctive sensory experiences, and taking audiences on an adventure that captures art in an embodied form. Beyond the white walls of the gallery, into an emerging space that lives in collaboration with other fellow curators, artists and businesses. Aesthetically, I envisioned The Hue’s branding as an art experience that highlights the brand’s explorative, casual and modern personality. Using the concept of “hues” which can be represented in paint as “pure color pigment”, in light as “a particular wavelength”, and digitally as “color spaces made with scientific calculations”, I used color as a form of language that could then be used to visualize abstract elements like emotions, places, and stories.